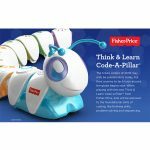 Fisher-Price scored its third victory for Best Baby Toy Brand at Tommy’s Awards. 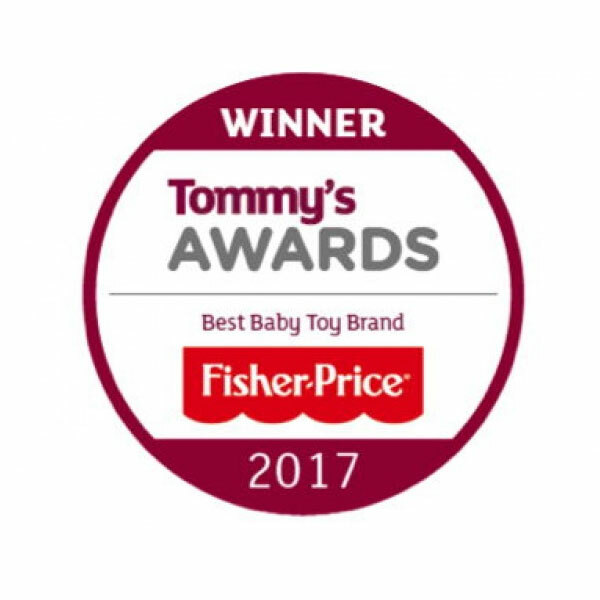 At Tommy’s Awards, Fisher-Price was honored as the Best Baby Toy Brand for 2017. 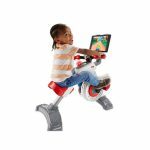 Interestingly, this is Fisher-Price’s third consecutive victory at the awards ceremony. The ceremony took place at the Landmark Hotel in London and the Best Baby Toy Brand award was presented by Giovanna Fletcher, a celebrity mommy blogger and Mother of the Year recipient. To name the winner of this Best Baby Toy Brand category, in fact, over 36,000 parents cast their votes for brands in which they felt have exceeded expectations by being baby- and parent-friendly and ultimately parents decided with their votes that Fisher-Price was the company that went above and beyond in the Baby Toy category. Wendy Hill, a director at Mattel, stated that it was wonderful to be honored with such an accolade for the third straight year. Fisher-Price strives to make parents’ lives simpler in designing its products and the company is proud to be acknowledged for its efforts. Mrs. Hill humbly expressed her gratitude to all parents who voted for Fisher-Price. She stated that the company will continue to make advancements to make a meaningful impact on parents. Tommy’s Awards, celebrating its 22nd year, recognize family heroes who have dealt with pregnancy issues or the loss of their baby. 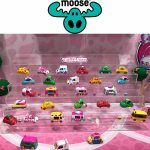 After Mattel's First Quarter Toy Slump, Can Toy Company Turn It Around? What’s With All the Coding Toys?